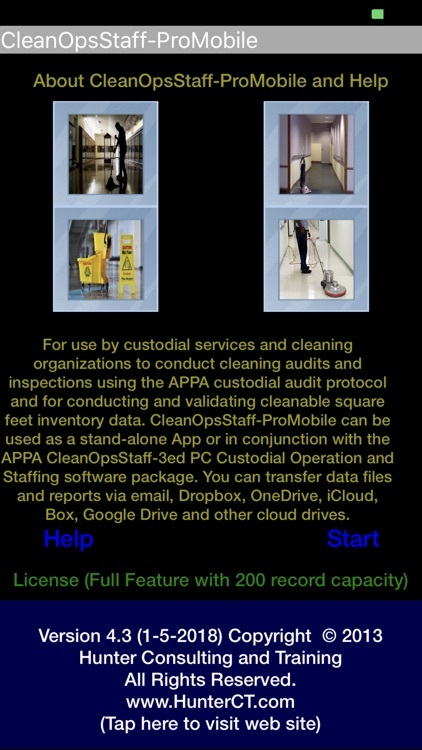 For use by custodial services and cleaning organizations to conduct cleaning audits and inspections using the APPA custodial audit protocol and for conducting and validating cleanable square feet inventory data. 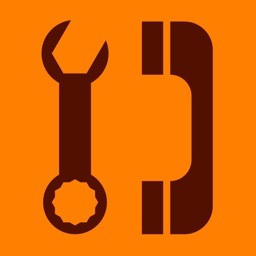 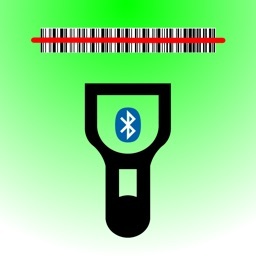 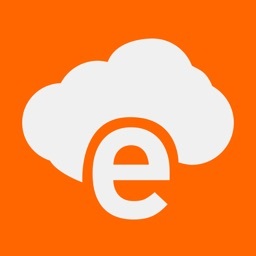 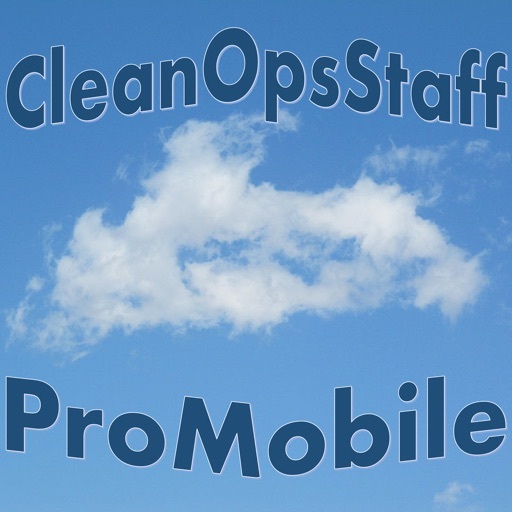 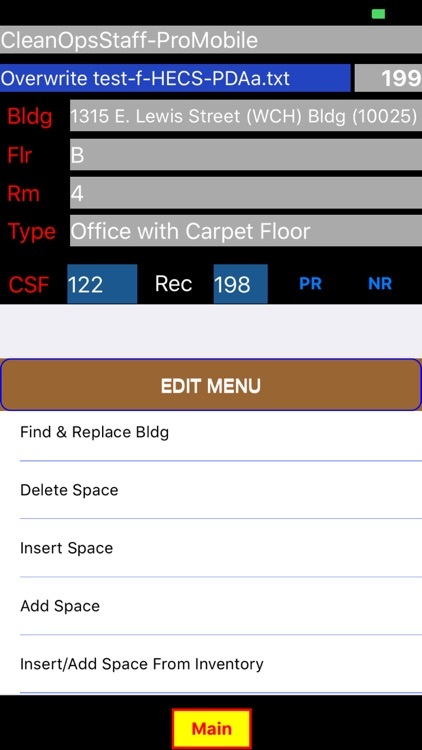 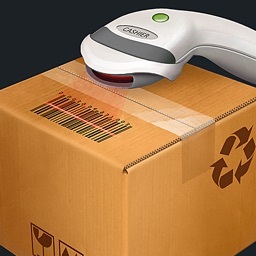 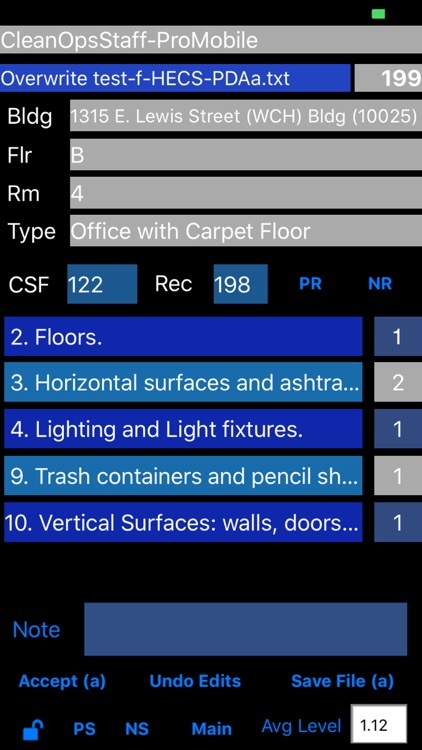 CleanOpsStaff-ProMobile-iOS can be used as a stand-alone App or in conjunction with the APPA CleanOpsStaff-3ed PC Custodial Operation and Staffing software package. 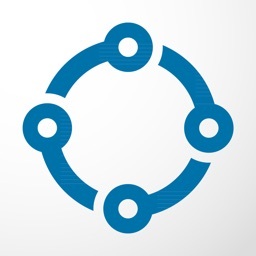 You can transfer data files and reports via email, iTunes and Dropbox.